As winter approaches, you may be wondering just how necessary pest control is during the colder months. While cutting winter pest control might seem like a smart idea to save money in the short-term, you could end up regretting that decision later on. It turns out that cold weather won’t stop those pests from settling down and multiplying in your walls and the other corners of your home. Read on to discover the importance of winter pest control. Insects such as carpenter ants and termites can cause serious, expensive, and unseen damage during the winter if you skip your pest control routine. They can easily go unnoticed until the next time you hire professional service -- or until the damage is irreparable. These pests don’t pause during winter, and neither should you! Getting a professional to look at your home can save you time, money, and stress. Winter is the time when pests are the most desperate for food and water. No one likes black widow spiders crawling on them or rats pillaging their cabinets and nesting in the oven insulation. In the search for food, these pests could end up biting someone or spreading disease to you and your family. 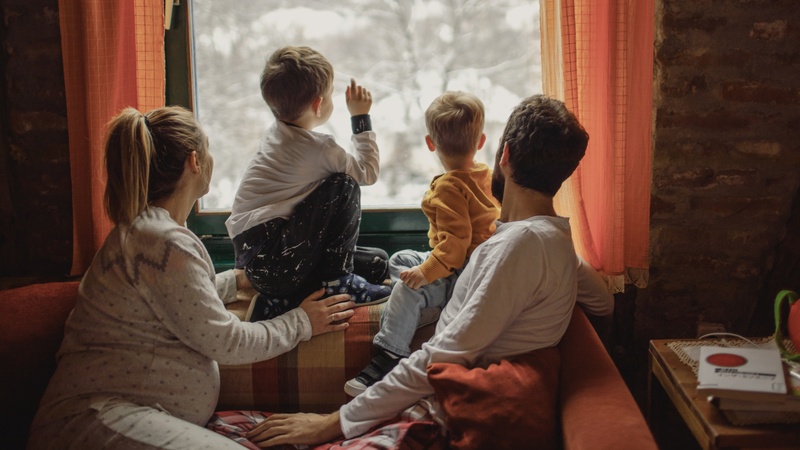 Make sure you keep your family comfortable and safe with adequate home pest control this winter. While you may think that pest control is limited to the warmer months, winter is the time you need to be most vigilant. Without timely pest treatment, any pest can turn into a serious, and potentially dangerous problem. Contacting a professional service like Home Pest Control makes it quick and easy to ensure your home is safe this winter. Give us a call today!